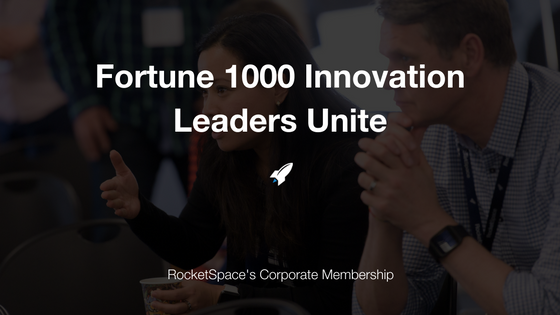 Corporate innovation leaders from leading Fortune 1000 organizations including JetBlue Technology Ventures, Nike, AT&T and Volkswagen will come together at RocketSpace’s Innovation Summit next month on RocketSpace’s San Francisco tech campus. 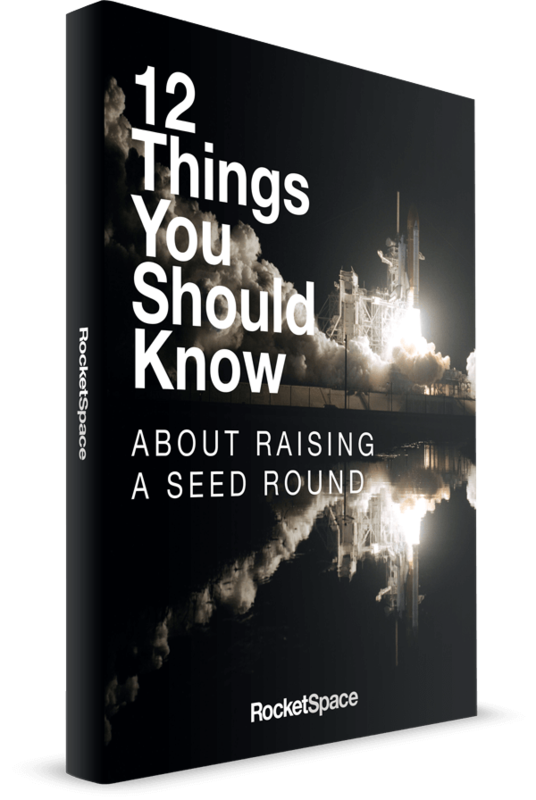 The event brings together members of the RocketSpace Corporate Membership and immerses them in emerging tech trends, introduces them to disruptive startups for potential partnerships, and brings peers together with hands-on workshops. Thought-provoking ideas from innovators like Dirk Ahlborn, CEO of Hyperloop Transportation Technologies, who are reinventing how people and things move around the world. Actionable insights from venture capitalists like Riva-Melissa Tez, Managing Partner at Permutation Ventures, who are finding and funding the next generation of AI companies. Live demos from 12 dynamic startups with disruptive technologies within the four key themes of tech disruption. Exposure not only to game-changing startups and other innovative corporations, but also to tactical toolkits to partnering with them. The inaugural Summit was a hit - check it out for yourself in this quick video recap. 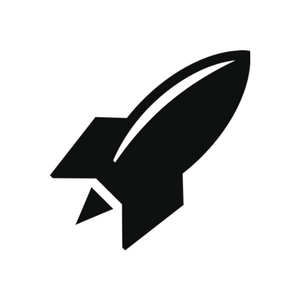 For more information on RocketSpace’s Corporate Membership click here.